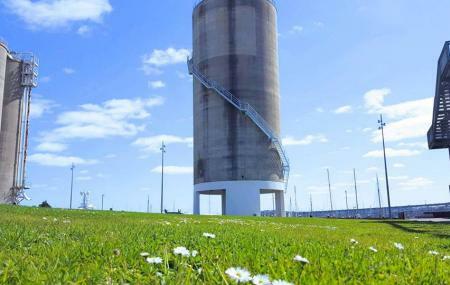 The Silo Park is one of the most bustling public places in Aukcland. Apart from the green space, the park has a cinema and weekly markets that are the highlight of the place. The park hosts a variety of cultural shows, entertainment and workshops that add to its appeal and is a great way to see what is trending in Auckland. The markets sell everything form clothes, jewellery to beautiful vintage collections. The food vendors sell local favourites and if you are a foodie, you will love to explore the flavours of Auckland as you catch a live show. The park is open 24 hours but timings of trending events arranged here, vary. How popular is Silo Park? People normally also visit Parnell Rose Garden while planning their trip to Silo Park. Great public space for events however it can get overcrowded during market days and silo movie nights. Awesome playground for the kids. Great views of the harbour bridge and marina. One hour free parking in the AT carpark. Good access to bars and restaurants along North Wharf including the newly reopened fish market. What a beautiful way of reusing an old utility. Perfect for families. The open air theatre is a must do! Lots of food trucks. A bar. Lots of space for kids to run around. I had great company good food and beverage. The screen on the silo should be painted to give a better picture.